Blacksmiths through history have done more than fabricate raw metal; the true artists of the craft use an anvil, hammer and blazing heat to create unique works of value and longevity. 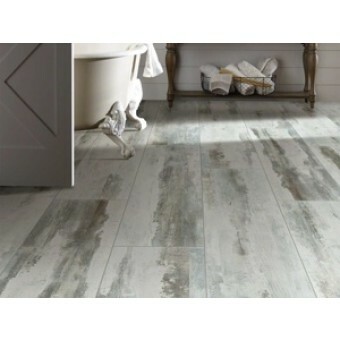 From this tradition - this visual utilizes the heat of the kiln to create a porcelain tile that fuses the essential elements of metal and wood - the result being our boldest tile concept yet. Five perfectly-balanced shades to highlight real wood graphics and essential metal elements; Steel, Iron, Copper, Titanium and Lithium.